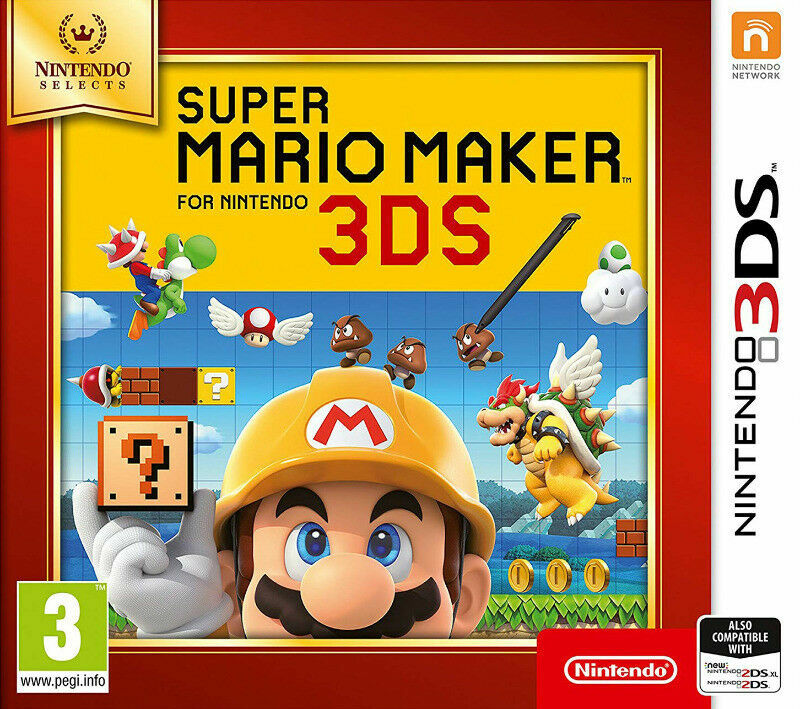 Hi, I’m interested in 3DS Super Mario Maker - Nintendo Selects (new). Please contact me. Thanks!